Newcastle Upon Tyne is a historically rich city which houses bars and cafes, each with its own character and atmosphere, delivering experiences and foods for different types of people. The suburbia area of Heaton, situated close to the city center, has some of the most comfortable and eye-catching properties in Newcastle and offers some of the best places to socialise with friends and family. 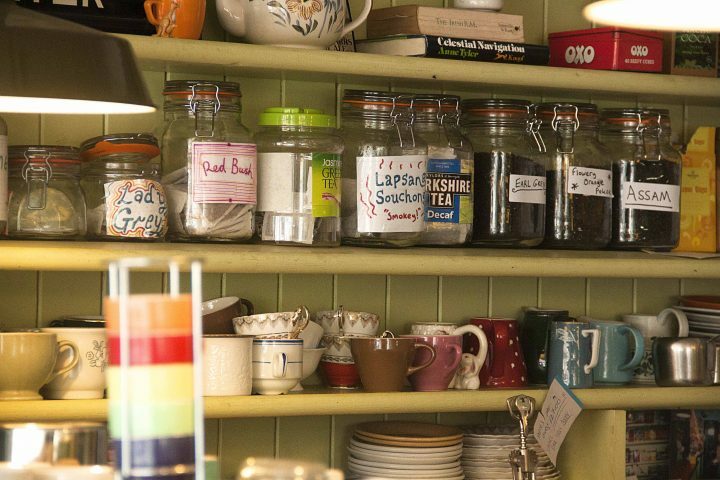 Whether it’s for a quick afternoon tea, a friendly catch up or a dinner date, the upcoming area of Heaton is sure to have a place for you to enjoy a nice meal or hot drink. A surge of investments in the area has seen its landscape gradually change and improve with new bars, restaurants, cafes and amenities over the last few years so we are spoiled for choice when it comes to places to eat. As I always say, “Gorging yourself on food and drinks is always best done in good company” so we hit the streets of Heaton with our people and came back with fat bellies and a list of fun places to go for some of the best food in the city. 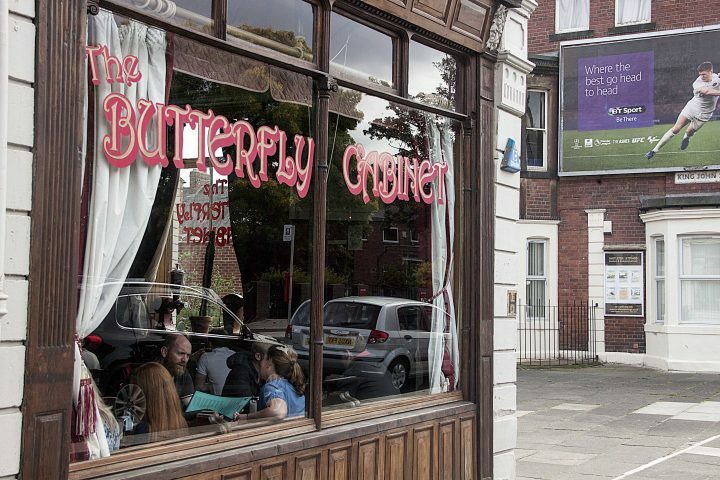 The Butterfly Cabinet, situated on Heaton Road, makes it to the top of our list for a couple of reasons. One, the portions of food are huge and as a food enthusiast, I am excited to eat big portions of quality food. Two, the cafe/restaurant has a wooden rustic interior and red walls giving the place gravitas. Butterfly Cabinet is a legitimate dream for people with big appetites and nursing hangovers. The Business breakfast aka “The Breakfast of champions” with strawberry milkshake help[ed in that regard. It’s also just deliciously big. 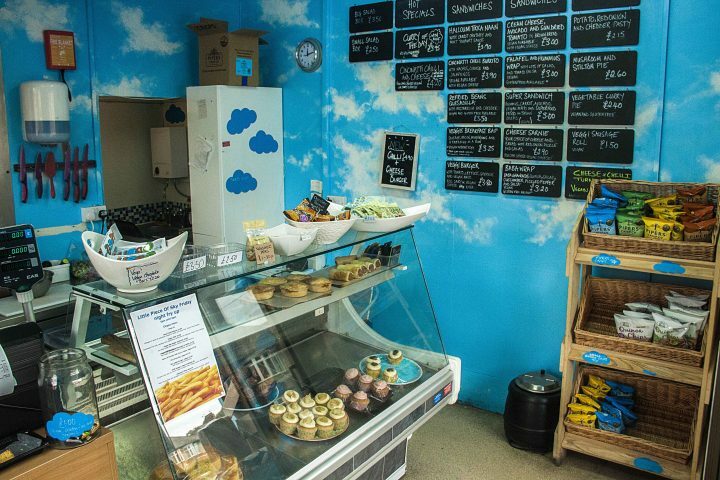 With a friendly staff, a relaxed atmosphere and its extensive menu the Butterfly Cabinet is one of the best places to go for food in Heaton. Be sure to keep in mind that due to popularity, especially on week end and Bank holidays, there is a chance you might have to queue for a place inside. 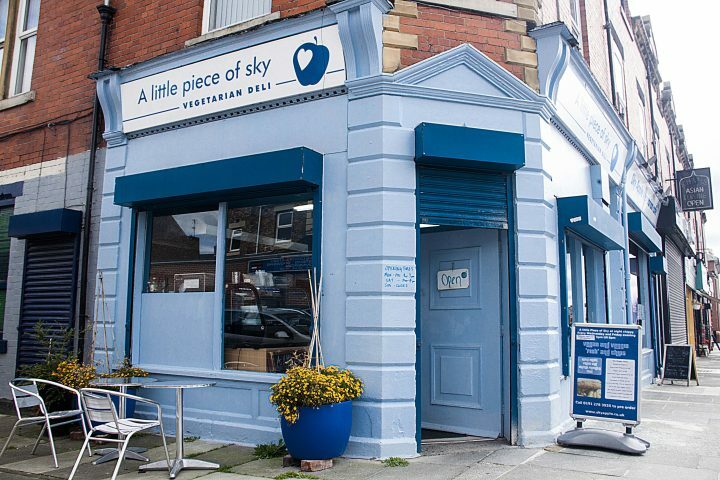 Situated on Heaton Road, Sky Apple is a friendly place and it offers a lot of the things I like. 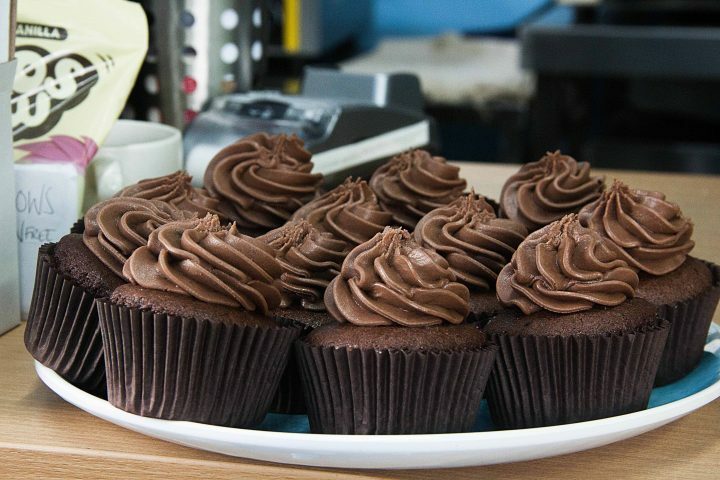 Affordable and tasty menu, a staff who’ll have a conversation with you, treat you like a human being, and cupcakes. From going there almost every day for a whole summer, I have progressively created a bond with the place, its staff and more importantly, it’s Halloumi Tikka Naan. 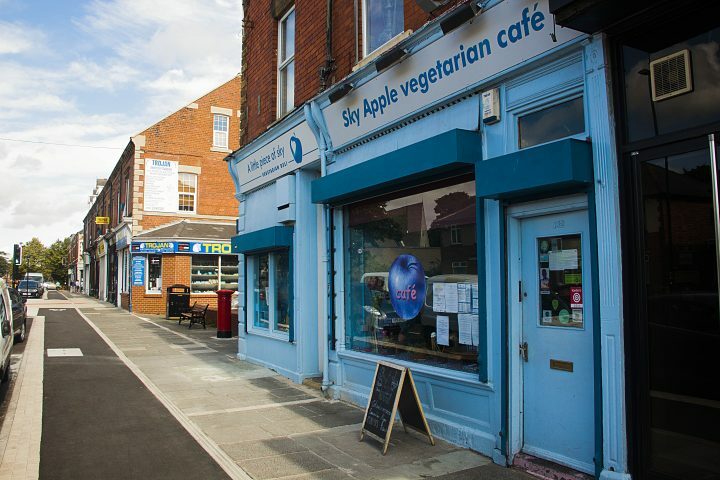 Whether you’re a vegan, a vegetarian or a meat eater, Sky Apple offers food for every pallet and we cannot recommend this place enough. “I could not believe this was not meat” explained one of the patrons after eating one of their hot vegan Chilli dishes. 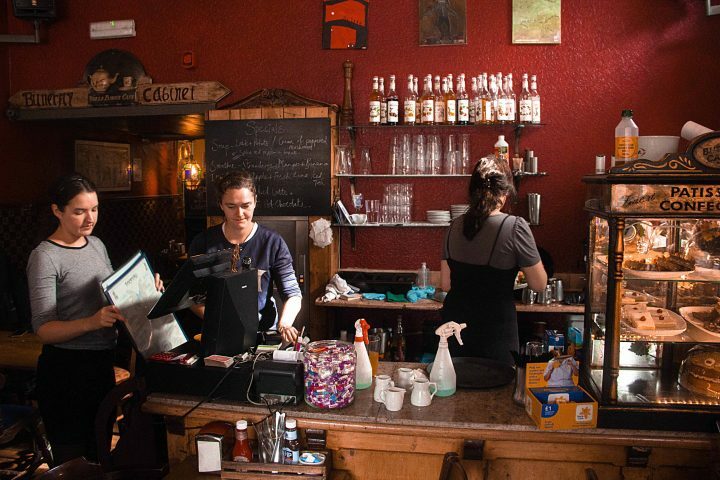 The friendly cafe turns into a restaurant at night and has a deli on the side of the building that sells vegan cupcakes, crisps, locally sourced soft drinks, juices, sandwiches and a variety of salads. Make sure you try everything on the menu. Heaton Park Road is home to Heaton Perk, regular meeting place on sunny and rainy days. If you live close, then you’ve probably walked by its big window front. 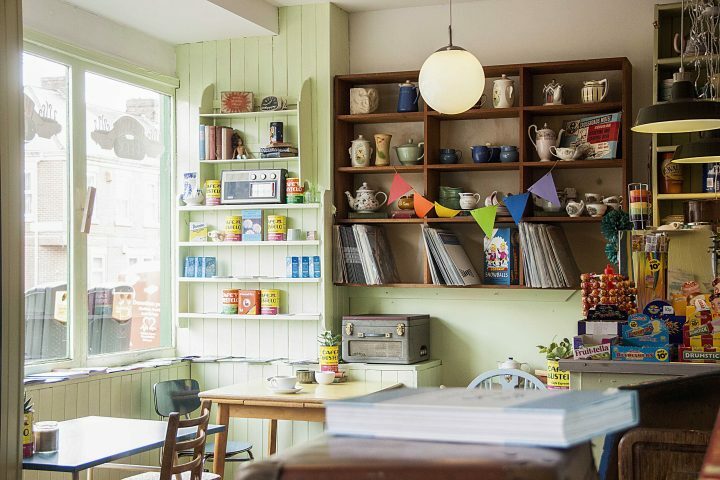 Quietly sipping your hot cup of tea and coffee, you can take the time to enjoy and admire the vintage mismatched furniture look of the cafe or play a board game. Whether you’re on your own or with other people, the warm and convivial space of Heaton Perk is welcoming. 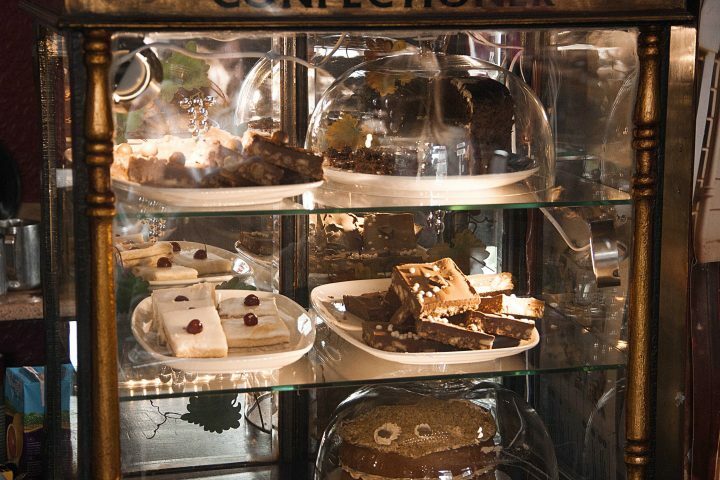 With its selection of alternative hot and cold drinks, Heaton Perk offers cake, teacake, brownies, soups and paninis. Each visit is a bit of a surprise and a discovery. Patrons can come in and exchange a book from the library for one of their own. Maybe there’s a book there that might tickle your fancy. I would recommend anybody to delve in and see what they could find. 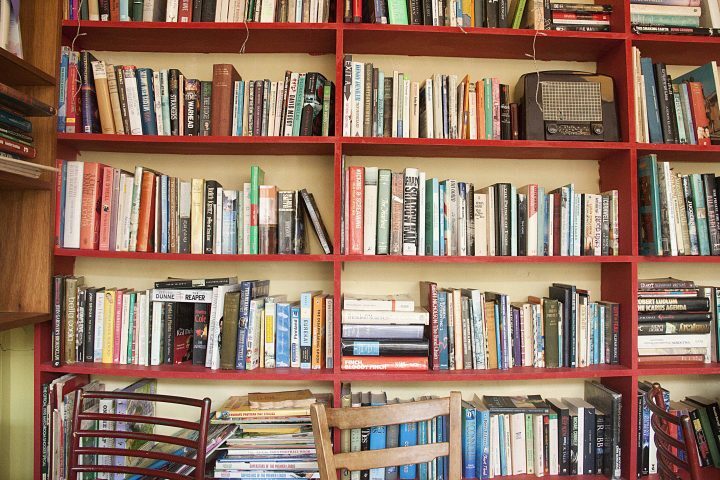 Whether it’s to sit down and listen to the quite background music, play a board game or read one of their books, Heaton Perk is the perfect setting for a lively catch up or a relaxed afternoon. 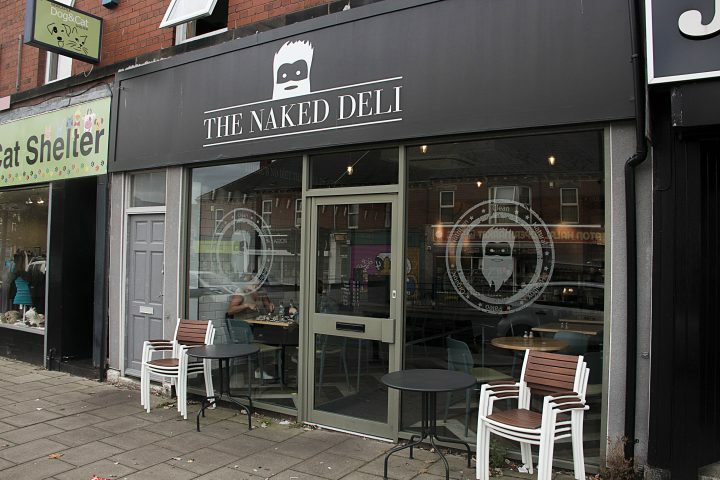 The Naked Deli is an independent cafe on Chillingham Road which has grown into a small chain of cafes situated in Gosforth and Fenwick Food hall. It’s menu is filled with healthy meals and smoothies which are perfect for your middle of the day brunch or afternoon snack. 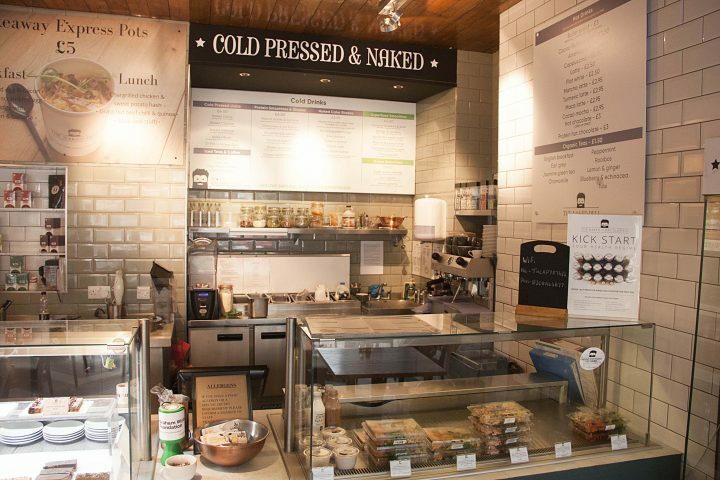 Naked Deli is also mindful of its customers with allergies and will be pleased to make something that will be to your liking. Our recommendation for those with a sweet tooth is the strawberry and ream cheese cake with a chocolate orange cake smoothie. If you’re looking for nice breakfast or something for those afternoon cravings then look no further. 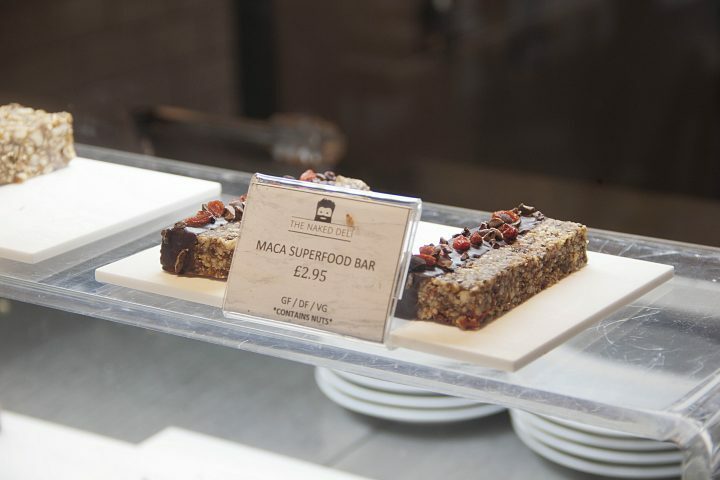 The fresh pressed juices, freshly made pancakes and the wonderful array of sweet treats all made from natural ingredients will be sure to give you a happy belly without too many calories. The Chillingham pub is a historically rich establishment at the bottom of Chillingham Road in Heaton. 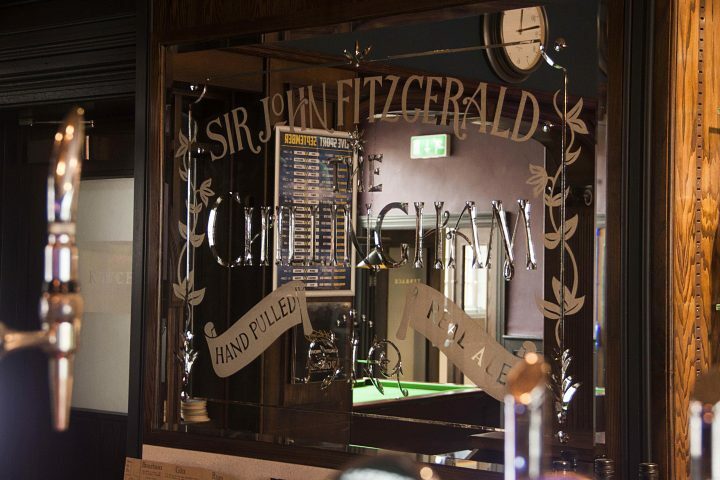 With its wide range of beers and ales as well as a good selection of whiskeys and brandy, the Chillingham is great for the end of the day pint or a quick game of pool. 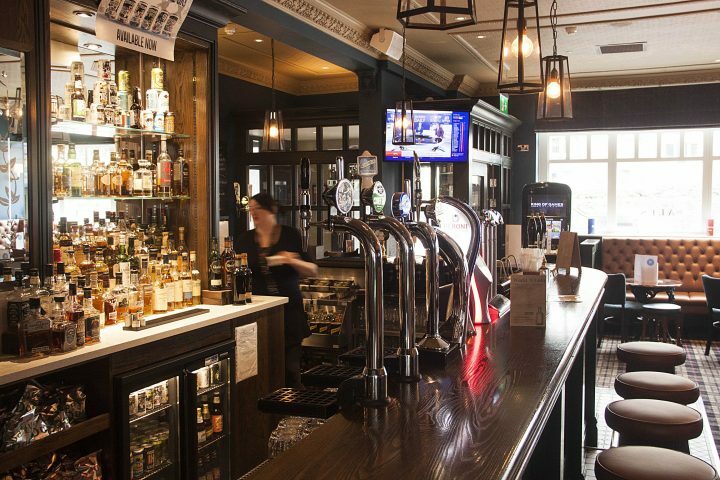 The classic interior was recently renovated and offers a traditional pub experience, regularly showing sport games. The Chillingham pub also has a menu of pub food and snacks. It is open till 11pm every day exccept Saturday and Sunday when it’s opened till 12am. Perfect for a quick bite, a meet up, a game of pool or even after a long day at work, this place offers a relaxed atmosphere were locals and students can meet up.